The Indonesian government has been in "structural communication" with China for the past year. Jakarta refuses any government-to-government loan. For Indonesian minister, Chinese investment must include Indonesian workers and the most advanced, environmentally friendly technology. Jakarta (AsiaNews /Agencies) – In order to capitalise on China’s Belt and Road Initiative (BRI), Indonesia wants to secure up to US$ 60 billion from Chinese investors to build power plants, factories, ports and infrastructure in the provinces of Central Kalimantan, North Sumatera, North Sulawesi and the island of Bali. Despite growing international concern over China’s business modus operandi, which lead to so-called "debt trap", Indonesian authorities are for now not too worried about the potential problem. Despite Indonesia's strategic position, Southeast’s largest economy is not among the main beneficiaries of the new Silk Road. However, Jakarta has been in “structural communication” with Beijing since last year on possible infrastructure projects worth a combined US$ 50 billion to US$ 60 billion, said Ridwan Djamaluddin, Indonesia’s Deputy Minister of Maritime Affairs. 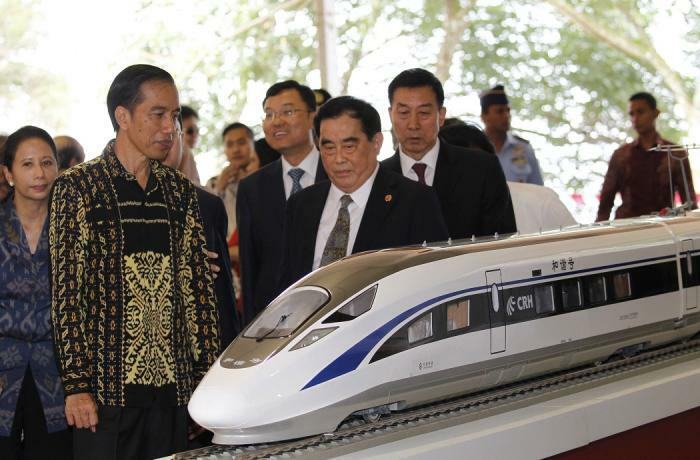 So far, its biggest BRI project is a US$ 6 billion railway linking Jakarta to Bandung but the construction has faced problems related to land procurement. But there is more. 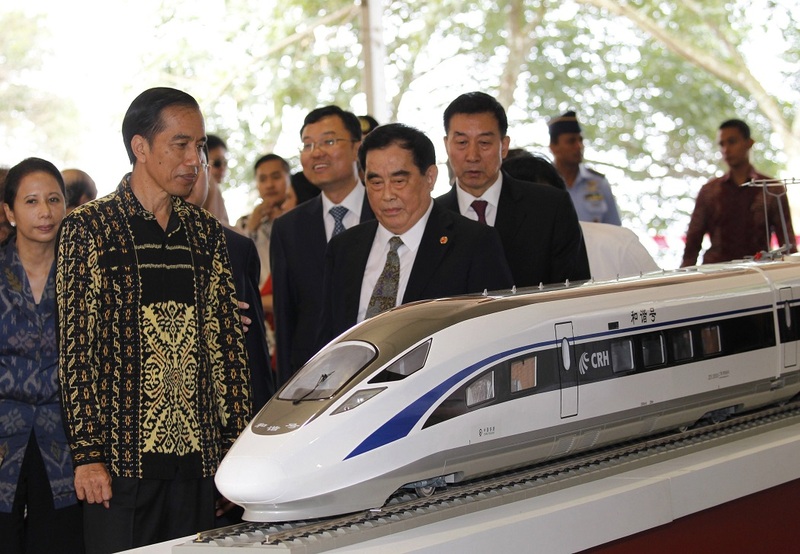 Indonesia has in fact proposed a number of projects across the country, whilst Chinese officials and experts have toured regional governments in search of projects to fund. Getting agreement has taken longer than expected because Indonesia insisted on a business-to-business (B2B) structure for all its deals, refusing to take any government-to-government loans, he added. “I understand we’re not as quick as other countries to tap into the fund because the fund owner will think longer on our offers,” Djamaluddin said. The minister expects agreements in the next round of talks in April, after China responds to Indonesia’s most recent proposal last month. The B2B model would shield Indonesia from any risk of China wielding leverage because of the country’s financial dependence. And, he insisted, Chinese investment must employ Indonesian workers and have the most advanced, environmentally friendly technology and allow for transfer of technology. Projects on offer include four hydropower plants with a combined value of US$ 35 billion in Indonesia’s province of North Kalimantan on the island of Borneo.